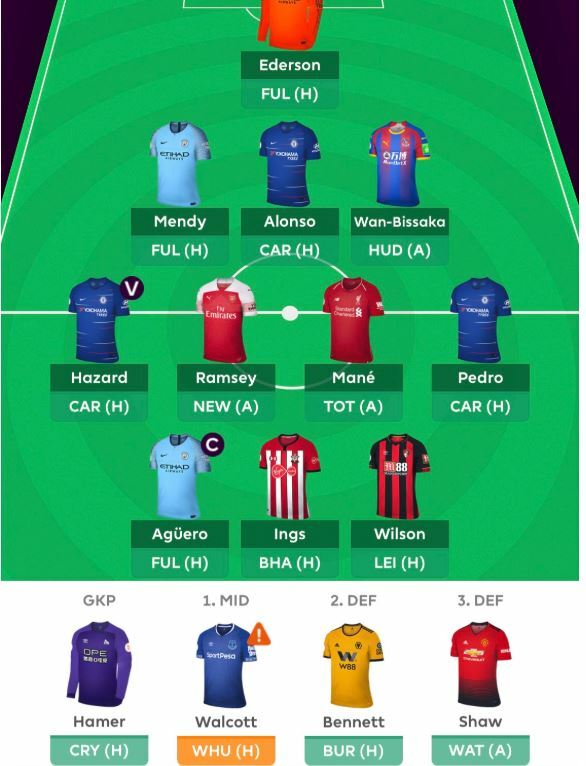 Here’s the team for GW5. 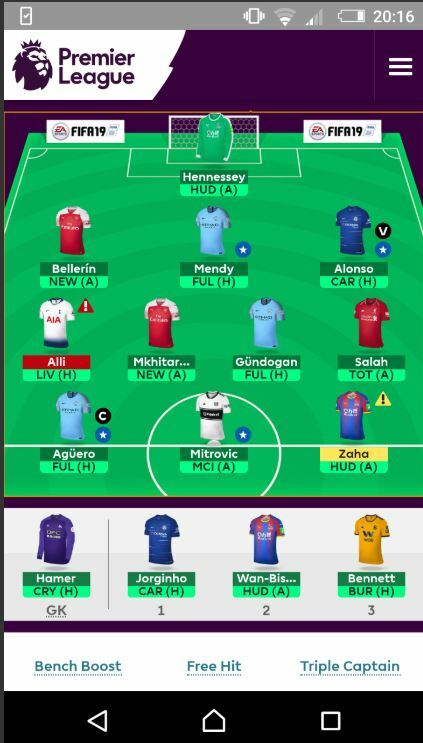 It might not have been the best idea to wildcard before the international break, but it is what it is, I wanted to get Mendy and Alonso into the team before their prices rose any more. Its a shame that Alli picked up a hamstring injury, but I will keep him on the team because I’m not convinced by Moura and Spurs have a run of prime fixtures coming up. I will be a bit cheeky and leave Alli in the starting XI, as well as give vice-captain duties to Alonso. Best of luck to everyone! Keith is one of the 10 top FPL managers I follow weekly who’ve finished the last 3 seasons in the top 10k OR. 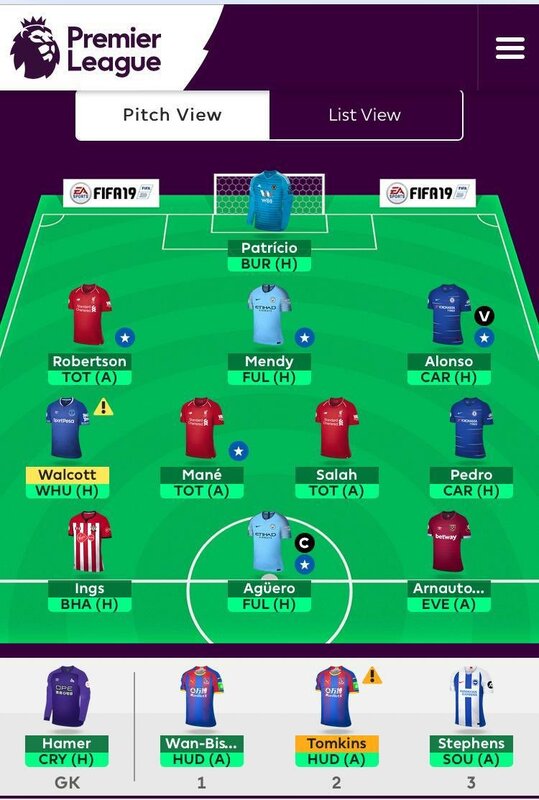 I have had a rough start to season and I thought it was a good time to wildcard but I felt I could not justify a -8 or -12… For another week I guess.. I kept Ederson and Mendy and Shaw, but felt I had to get Alonzo in my team. I am hoping that Ramsey keeps playing as a 10 and they have the ability imo to score lots of goals as well as Chelsea. 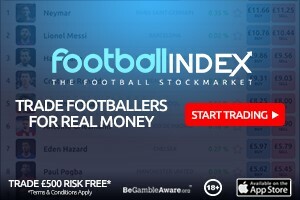 Thats why I am doubling up on Pedro and Hazard. I am scared to death to not have Salah, but I felt I have not seen the same magic that I saw last year and he has missed a boatload of opportunities. I am hoping they don’t start going in and since I am behind in most my leagues I made the decision that I will take that chance for now. As a manager who is not afraid to take hits most weeks, if he starts going crazy again, I will take the hits.. but now I am taking my chance with Mane. Up front my experiment of Tosun and Zaha failed miserably, but after wildcarding this week I am sure of brace from Touson. Wilson has a run of great fixtures till GW11 against ManU. Ings I believe has a point to prove and his fixtures over that same time are mixed. Hopefully Walcott can get going and I can use a 3-5-2 some weeks.